This article was published on 09/25/2014. I'm a very nostalgic person; most games I enjoyed in my past, I still thoroughly enjoy to this day. This website is a testament to that. However, there are exceptions to every rule. For this article, I'll be talking about a couple of games I used to like back in the day, but no longer find pleasure in playing today. These aren't necessarily bad games. In fact, many of these are good games. They're simply games I stopped liking, for one reason or another. I've changed as a person over the years, both in personality and in interests, so it's not surprising that my taste in games has, too. Perhaps some of you can relate to a few of the examples I'll be listing here. If not, at least try to humor me by pretending. Pokemon is a pretty big one. When the Pokemon craze swept across North America in the late 90s, I was one of the people suckered into it. For me, it was very much a fad, because once the novelty wore off, I quickly lost interest. It did take a few years for that novelty to wear off, though. I first learned of Pokemon by reading an issue of Nintendo Power, before it was even called Pokemon. Back then, Americans knew the game by its Japanese name, Pocket Monsters, as this was before the English name was finalized. When Pokemon Red and Blue finally came out, all my friends were into it. We hooked up our Game Boys together to trade Pokemon, we traded Pokemon cards, we watched the cartoons, and even bought the toys. It was an exhilarating experience, up until the release of Pokemon Gold and Silver. Around that time, I felt like the magic was wearing thin. None of my friends were into Pokemon by that point, and as a result, I lost interest. Ever since then, I've never been able to rekindle my passion for Pokemon. Mario Party used to provide endless amounts of entertainment for me and my friends when it first came out on the Nintendo 64. Now, however, I would much rather play Super Smash Bros. or Mario Kart. I had never played a game quite like Mario Party when it first released. It was like the ultimate party game; it even had party in the title! The combination of four players, board game mechanics, and tons of exciting mini-games made it a real party pleaser. I literally busted this game out at parties, and not because I wanted to make a pun. That all came to an abrupt end once the series moved onto the GameCube. First of all, I didn't like many of the changes they made to the Mario Party games past the Nintendo 64 ones. 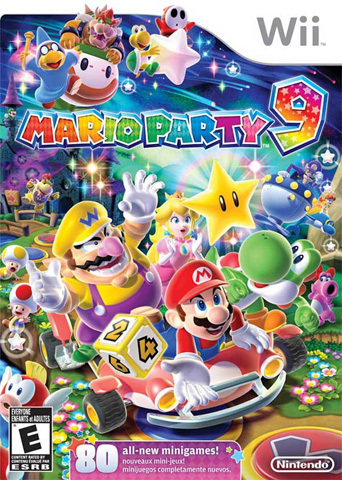 Secondly, Smash Bros. stole the spotlight from Mario Party for me. The concept of slowly taking turns to play a virtual board game just didn't seem all that appealing once Smash came around. From that point on, anytime my friends came over, we'd play Smash instead of Mario Party. Pikmin is a series I've had a rocky relationship with since the start. I got into the series when it first started on the GameCube, but I didn't like it. The whole thing with the time limit didn't sit well with me. I wanted to take my time and explore all the environments, but the game discouraged that, which I personally felt defeated the purpose of the whole thing. I then quit the game after getting the bad ending. Shortly before Pikmin 2 came out, however, I went back and gave the first game another chance, this time tolerating the time limit. I soon grew to appreciate it, and then enjoyed Pikmin 2, which did away with the time limit. At that point, I considered myself a Pikmin fan. 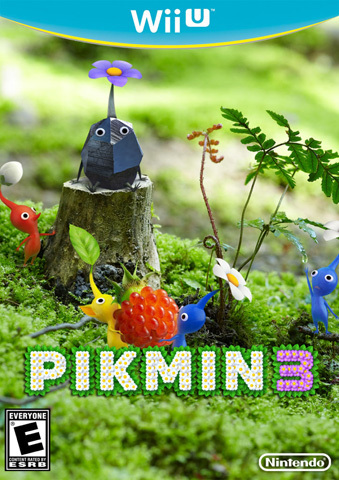 Nintendo took a lifetime to release Pikmin 3, though, and by the time they did, I no longer cared. Had they released it earlier, I probably would have played it, but it's too late now. Also, Pikmin is essentially real-time strategy, a genre I abhor. I didn't realize this when I first played it, but now I do. Harvest Moon used to be a franchise I enjoyed, as strange as that sounds. The first Harvest Moon game I played was the first one for the Game Boy, and I liked it. Harvest Moon is a farming simulator, which sounds like the most boring thing of all time, especially for a kid. For some strange reason, though, I used to find it endearing. Maybe it was the novelty of the concept, or the charming graphics, or the catchy music, but something about the Harvest Moon series had me hooked. My favorite game in the series is Harvest Moon 64. Unfortunately, my interest in the series started to wane after that one. It was the same thing game after game, and there were tons of games, many of which lasted way too long. I quickly got bored of it all. The tedium and dullness of farming started to catch up with me. 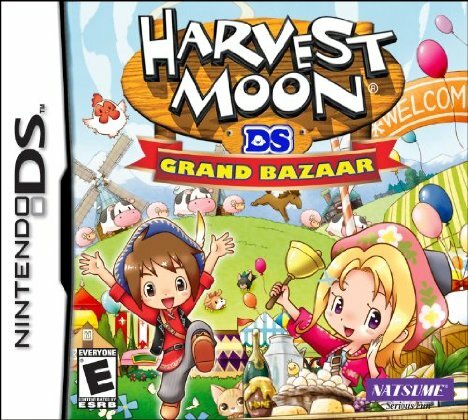 When it comes right down to it, I'd rather do anything else in a game besides farming, and it took countless Harvest Moon games for me to realize that. Role-playing games are really difficult for me to get into these days, especially Japanese RPGs. I was super into them from the Super Nintendo era well into the PlayStation 2 days. It was around the time that the PlayStation 3 came out that I started to fall out of love with the genre. 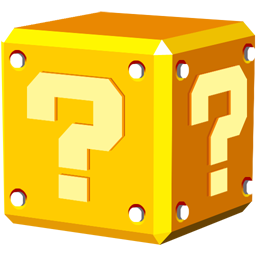 Many of the series conventions started getting on my nerves, like turn-based battles, random encounters, grinding, and repetitive side quests. A lot of the games featured the same types of plots over and over, slightly varying the themes each time in a vain attempt to keep my interest. On top of that, these games kept getting longer and longer, averaging to about sixty hours per game, sometimes exceeding that. Eventually, I reached a breaking point where I couldn't take it anymore. The patience and commitment required to get into these games has now exceeded what I consider to be reasonable. 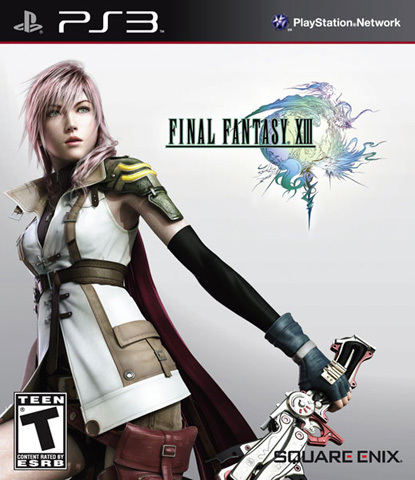 I still make exceptions to play one every now and then, but I generally avoid RPGs these days. Patience may be a virtue, but I've just about run out of mine. Well, folks, that's my list of games that I used to like. I had a hard time coming up with things to put on this list, because almost every game I used to like in the past, I still like now. As you can see, though, I did manage to come up with something. Maybe I could come up with more examples if I thought about it long enough, but I'm a busy beaver. 1,388,065 people love this site.